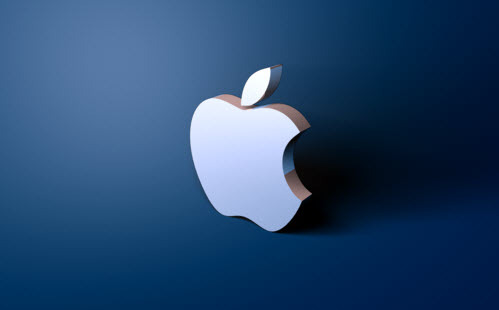 The name Apple has become synonymous with innovation over the last decade. Traditionally, where Apple leads, the rest of the tech world follows. So it will be interesting to see who follows suit in the wake of the “HealthKit” launch this past year. Essentially, this app would synthesize data gleaned from whatever health-related apps a person uses via their smartphone, resulting in a profile that would enable more effective and proactive health management. It seems that the tech giant has taken note of the rapidly growing trend of digitized healthcare and has started to figure out where they fit into the equation. This launch reaffirms the shift towards the increasingly active roles taken by patients in managing their healthcare. Healthkit reinforces what those of us in the telehealth industry already know – telemedicine is here to stay and it’s a wise move to figure out how you can get involved.